Videos (see below) from the launch of James’s second Poetry book "In The Dead Of Winter" held at the Thirsty Dog, Auckland. from James and guest poets. 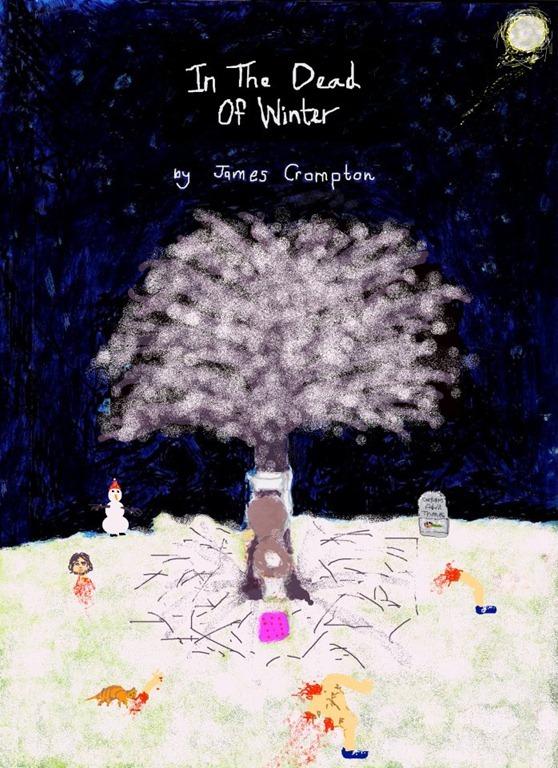 of the content owner – James Crompton.